The latest PS3 update, firmware update 3.40, was announced to be coming “soon” by Sony but is now starting to go live and with it brings support for their recently announced PlayStation Plus, new XMB (cross-media-bar), enhanced Facebook and Picasa integration, and a new “Video Editor and Uploader” with direct uploads to Facebook or YouTube. If the firmware update isn’t yet available on your PS3, be patient. We are getting reports that it is already available for many users. 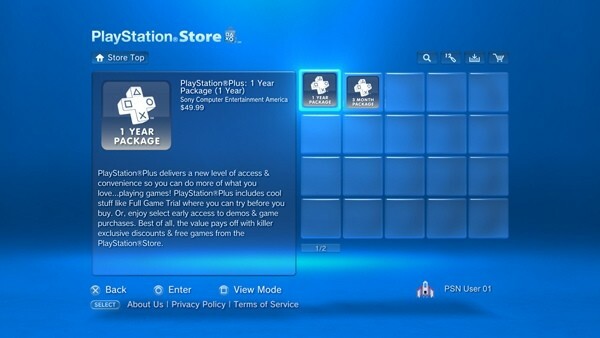 Other features in the firmware update include a rating system for PlayStation Network Store titles, an automatic default turnoff feature and many more power-saving settings. 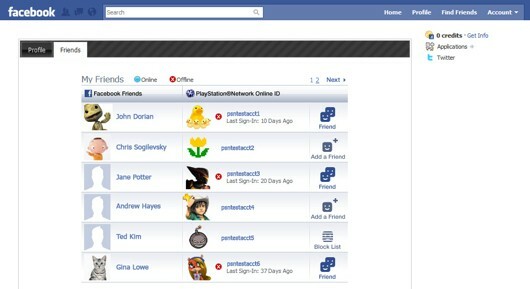 Another announcement expected to go live soon is a new PSN application for Facebook that will allow you to send PSN friends requests to your Facebook friends, display your PSN profile on your Facebook account, and even send friends requests through Facebook.